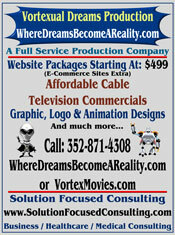 This site is maintained and operated by Vortexual Dreams Production . Copyright 2006. All rights reserved.